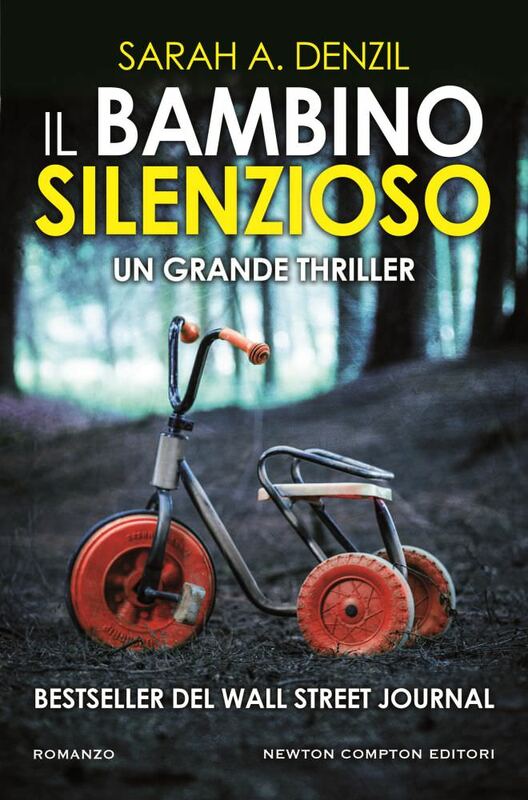 Another Italian book cover this week - and as always in my usual "Dark Photography Style"
It is sad in many ways but my imagination has to have a dark undertone when creating photographs for thriller book covers and this is a classic example. I purchased the child's tricycle from a yard sale many years ago with the sole purpose of using it in my stock photography images. I took it into the woods (with many unusual looks - as I don't have kids) and proceeded to create scenes that conjure up images of missing or "taken" children. Like I say it isn't a job for everyone ! !